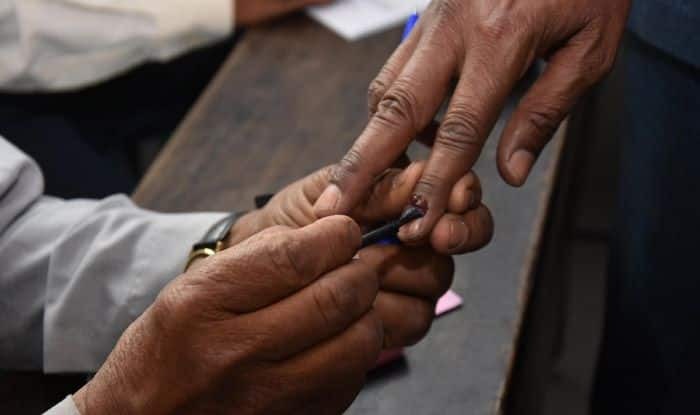 Lok Sabha Elections 2019: Jammu and Kashmir will go to polls on April 11, April 18, April 23, April 29 and May 6. Amongst other six Lok Sabha seats, Anantnag will also go to polls. None of the seats in the state are reserved for either Scheduled Caste or Scheduled Tribe candidates. In 2014, PDP’s Mehbooba Mufti won the seat against JKNPP’s Mirza Mehboob Beg. Anantnag has 1,176,223 electorates, as per Election Commission of India 2009 data. This year, the BJP has fielded Shri Sofi Youssaf for the seat, while the INC’s Ghulam Ahmad Mir will contest from the seat. The NC’s Hasnain Masoodi will be fighting from the seat, and PDP’s Mehbooba Mufti will be contesting polls from here. This main contenders for this seat are Farooq Abdullah, Omar Abdullah (NC), Mehbooba Mufti (PDP), Ghulam Nabi Azad (Congress ) Sajjad Lone (People’s Conference), Jitendra Singh (BJP). Some of the key issues that the seat grapples with are Article 35A, rights to West Pakistan Refugees etc. Notably, Anantnag is a highly contested constituency, as a crucial battle has erupted between the Jammu and Kashmir National Conference and the Jammu and Kashmir People’s Democratic Party, the ECI website states. During the formative years, the seat had Congress’ main-hold.